Numerous life changes, such as retirement, health problems and limited mobility lead to elderly depression. 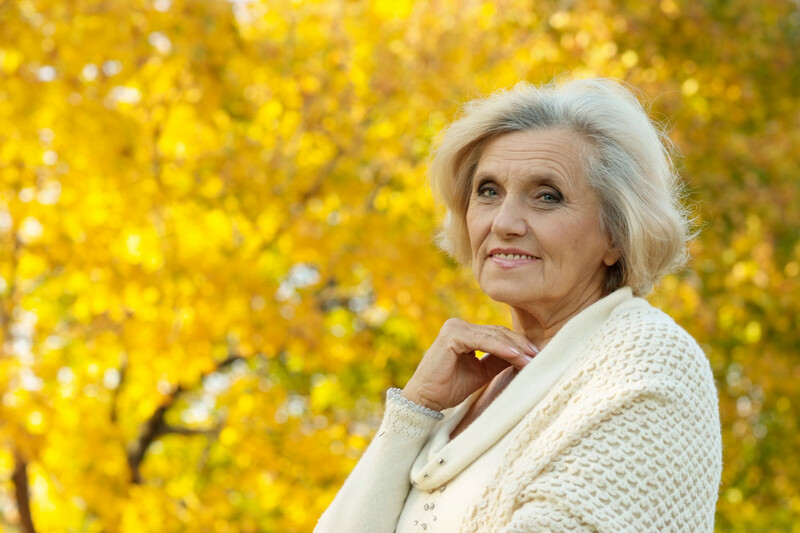 Elderly depression is considered to be a serious problem that can cause other health diseases. How can we help our loved ones to come back to life and to enjoying it in a full sense? Firstly, let’s understand what leads to depression at this age? One of the main reasons why people are depressed at this age is loneliness. People do not feel that they are needed. Most of them don’t want to be burdens and they do not want to ask for help, though the help is needed. Isolation and loneliness, disability to physically function on the same level, disability to stay active and to do things and attend the activities they liked. Lots of reasons to feel depressed at their age. What can be done in order to make elderly people’s life easier, happier and free of depression? One of the answers is adult family homes. People who work there are trained to watch for causes of elderly depression including loneliness, physical disability, health and cognitive problems, sociability, etc. At the same time depression can be caused by medication, especially improper usage of the medicine such as painkillers, sleeping peels, calcium blockers, tranquilizers, beta-blockers, high cholesterol medications. Employees from adult family homes will surely monitor medication process to ensure that elderly depression isn’t caused by medication process. What are the signs and symptoms of elderly depression? There are numerous symptoms and signs, but the most obvious among them are sleep problems, weight loss, alcohol and medication usage, fatigue, loss of interest in life, social isolation and suicidal thoughts. Social isolation and loneliness are the main reasons for elderly depression. That’s why our trained employees at Day View Adult Family Home make sure that your loved ones receive not only care, but are included into social life. At the same time, we are here to help your elderly loved ones to control medication and eating process, exercises and social activities. If you have any questions concerning elderly depression, please call us and our professionals will gladly help you. 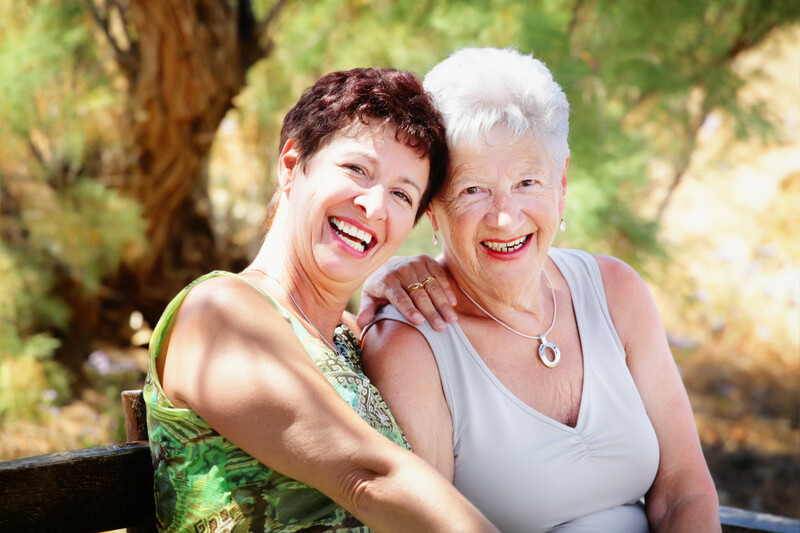 Elderly depression affects health and wellness of your loved ones, but we are here to help you. This entry was posted in Senior Care and tagged adult family home, care, depression, elderly care, loneliness, personal needs, social isolation on September 7, 2014 by admin.